The age of one-size-fits-all youth ministry is over. It has to be. We live in a dynamic time filled with diversity. This is an exciting time to be in ministry to youth. Our world is smaller than ever before. Cultures are not only clashing but blending to create new expressions of culture. In this new era of modern life(culture) context is king. Historically we would rush in with an attempt to connect with kids on our terms with our own personal culture leading the way (just a heads up, I’m pretty sure nobody listens to Petra anymore so don’t lead with that). In other words, just like early missionaries did, we would try to strip them of their own culture and colonize them to be, think, look, and act just like us. It’s no wonder they have gone underground. Instant digital music, iPods, YouTube videos, Facebook, etc. What other cultural artifacts can you think of, as it relates to contemporary youth? Individualism, consumerism, instant gratification, collaborations, cause-driven, tolerance, etc. What other values and assumptions can you identify that are held by youth today? Where did these values and assumptions come from? Jocks, emo, nerds, Queen Bee, bully, outgoing, shy, obnoxious, flirty, school spirit, etc. What is the current dominant personality being presented by each individual student? Is there a connection between the personality and behaviors? 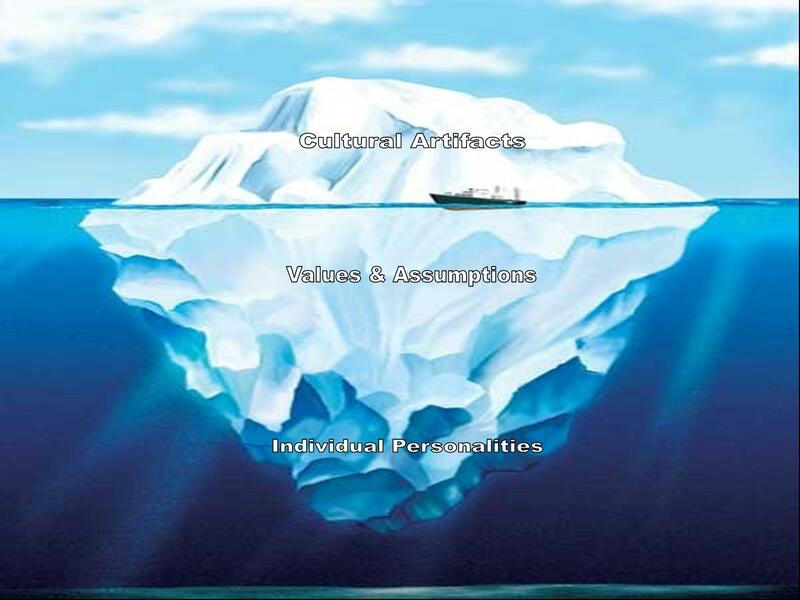 Often, all we see are the cultural artifacts and we base our own assumptions on these. Am I conscious of what I need to know about a culture that is unfamiliar to me? Am I conscious of how my cultural background shapes the way I read the Bible? Do I determine what I need to know about a culture before I interact with people from that culture? Do I compare my previous ideas about a culture with what I actually experience during cross-cultural interactions? Is it fair to expect that we should be intentionally asking ourselves these questions as it relates to working with youth today? Can you image the amazing discussions you can have with your volunteers as you wrestle with these kinds of questions?